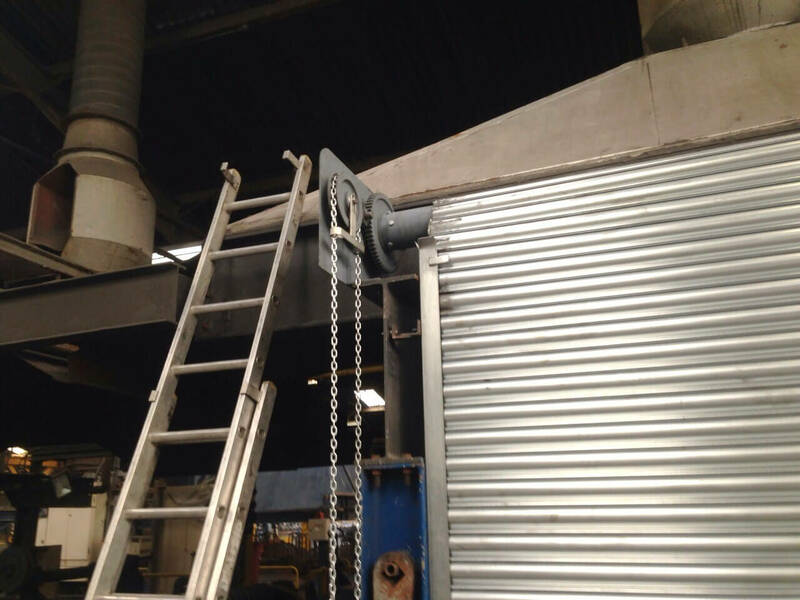 A&C Maintenance Ltd are on call for industrial door repairs and emergency breakdowns 24 hours a day, 365 days per year. From our head office here in Dinnington, Sheffield, we run a fleet of modern fully equipped well maintained service vehicles which enjoy easy access to the motorway networks enabling us to you offer a fast and reliable service for all kinds of access door & equipment repairs. We have a vast array of components in stock to suit almost any conceivable application and if we do not have the supplies we can normally procure replacements within 24 hours. 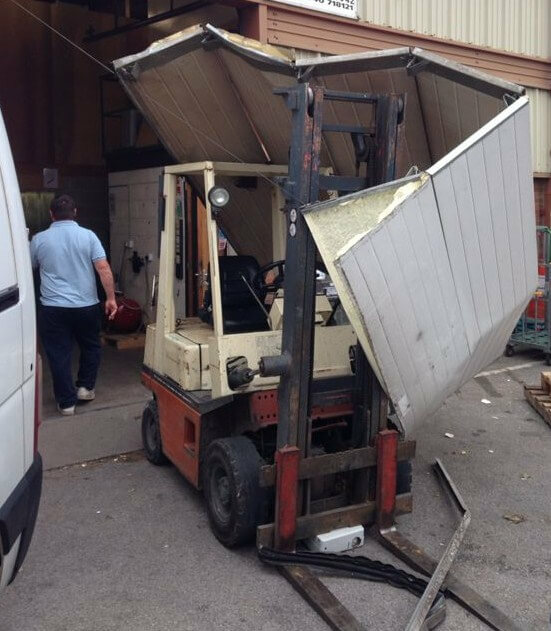 Over the years it is true to say that we have successfully repaired every conceivable type of access door & equipment. When things go wrong with any piece of equipment it can have a ripple affect across your business, schedules and deadlines can be effected and ultimately this could result in profit lost. 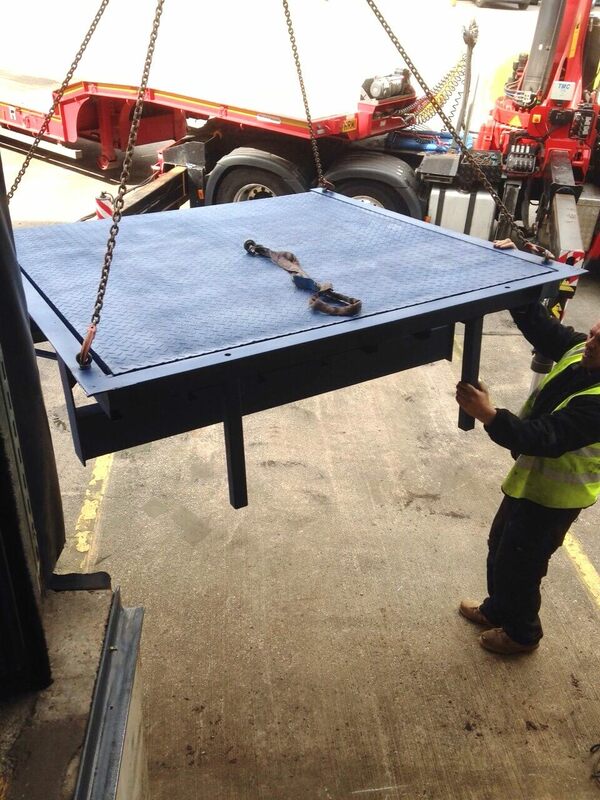 At A&C Maintenance we appreciate the value of getting the equipment working again fast, which is why our repairs service are always a priority for our customers. 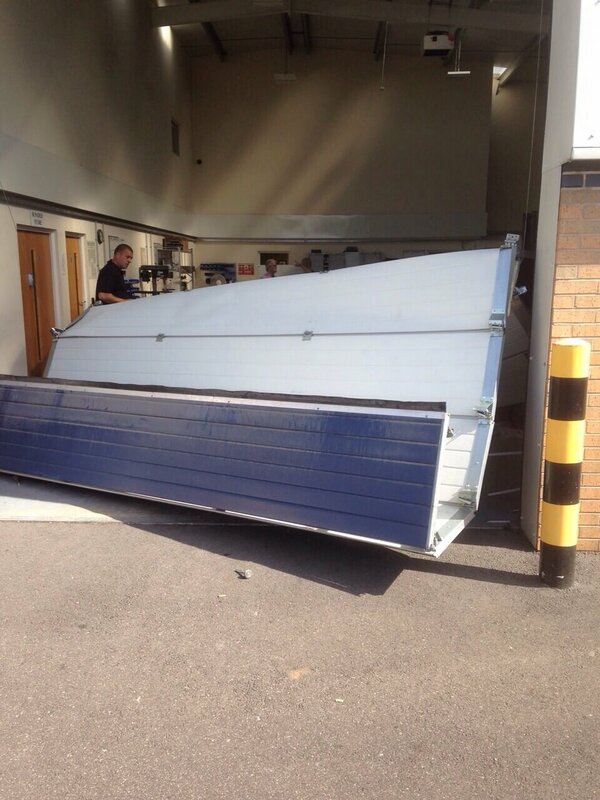 Unlike other door repair companies we operate a reduced travel time flat rate to minimise costs to you.